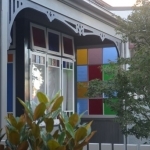 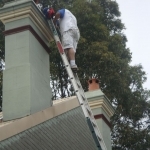 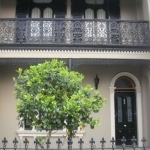 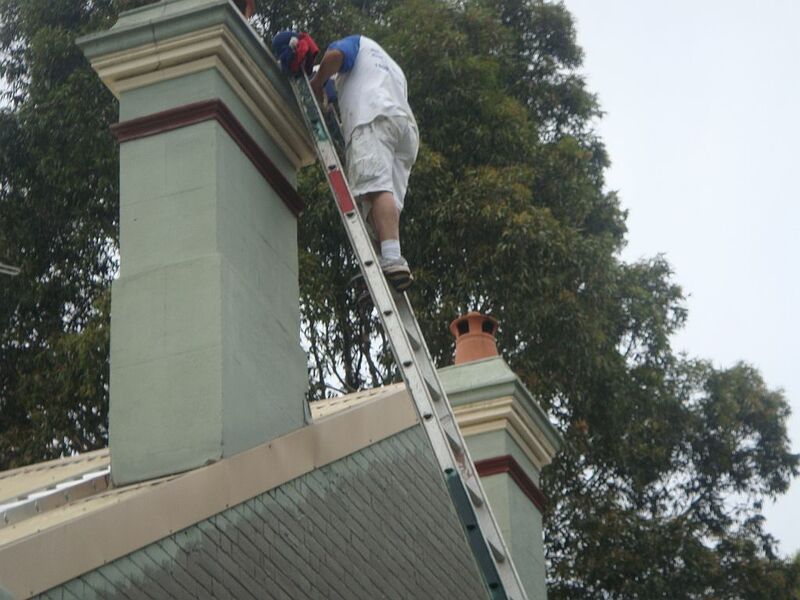 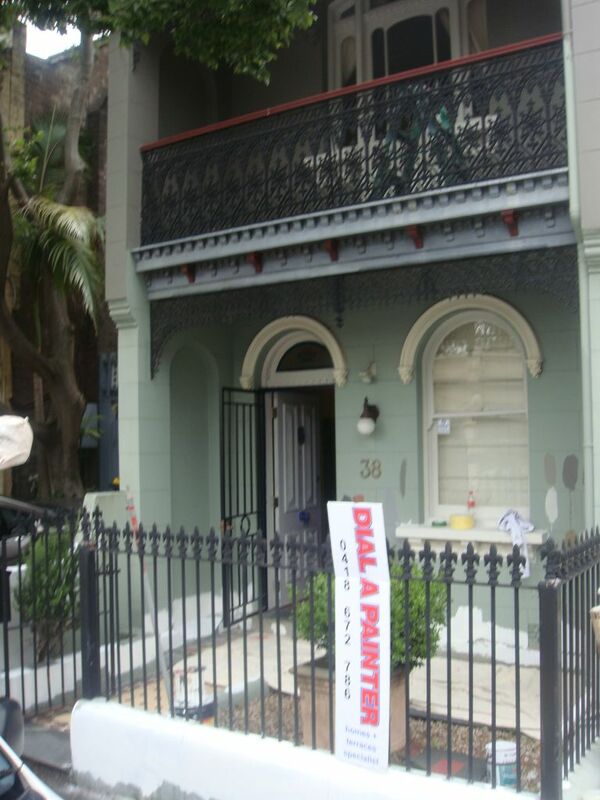 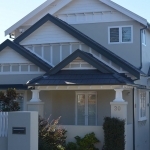 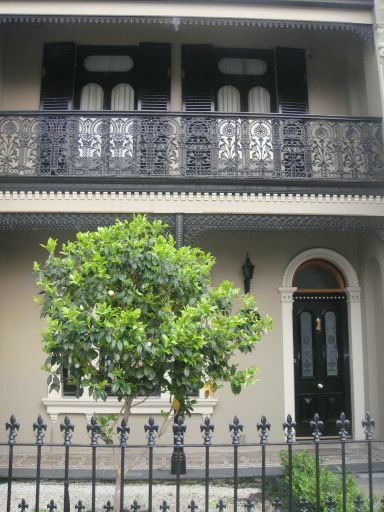 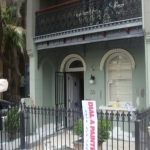 Dial a Painter specialises in Sydney’s Older Homes, Federation, Terrace and Semi’s. 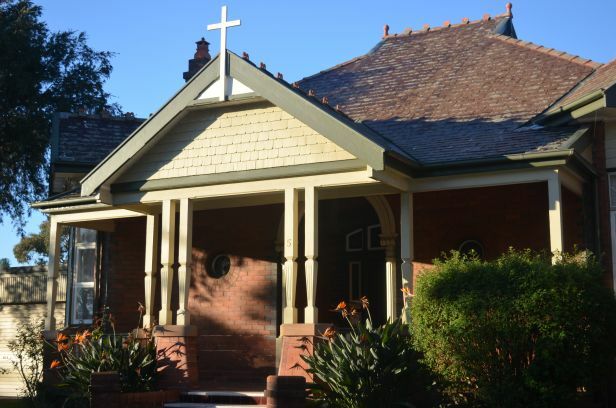 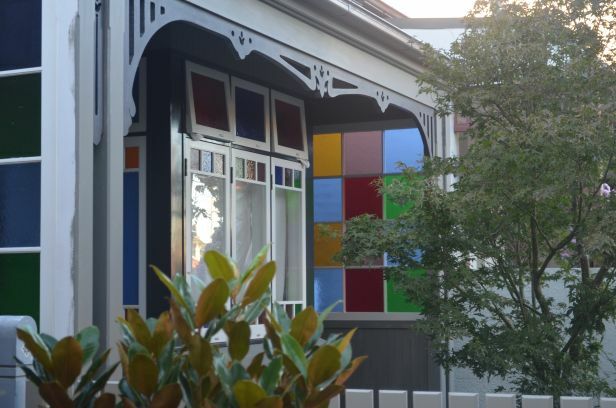 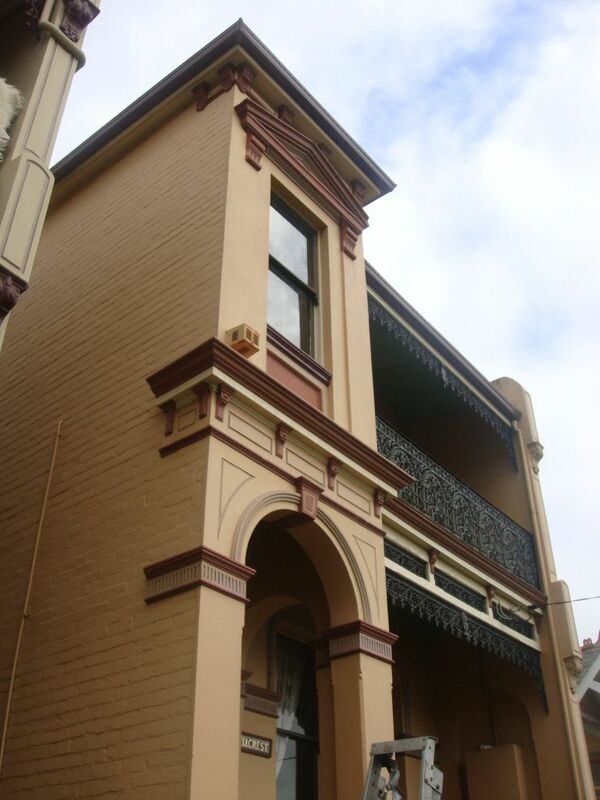 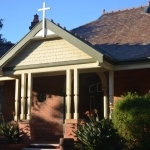 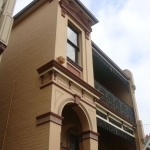 We have 30 years experience working on Heritage, Federation and Terrace Houses in Sydney’s Inner West. 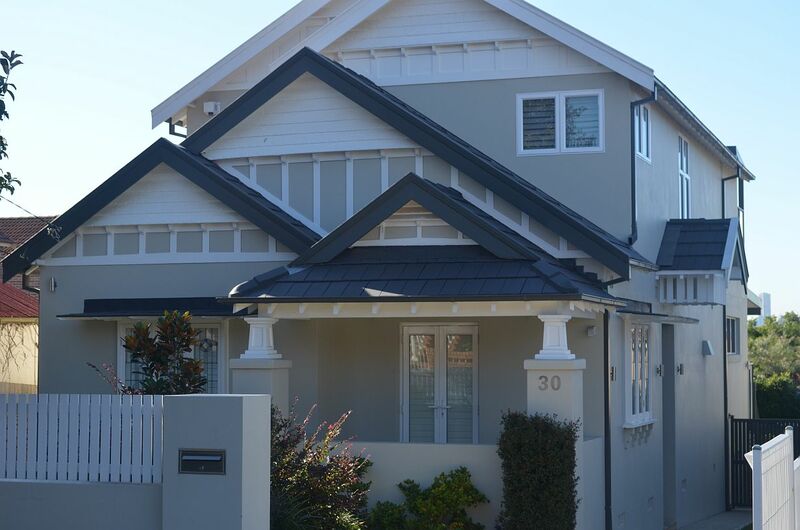 The suburbs we love to work in include Strathfield, Homebush, Burwood, Haberfield, Dulwich Hill, Marrickville, Balmain, Rozelle, Lillyfield & Leichhardt.